Six HTC employees have been arrested and charged in Taiwan for leaking company secrets to their personal business partners. Most of the employees charged were part of HTC’s design team, including Thomas Chien, vice president of product design. This violation may result in the employees being fined millions, as Taiwan’s laws are very strict when it comes to dealing with company information. 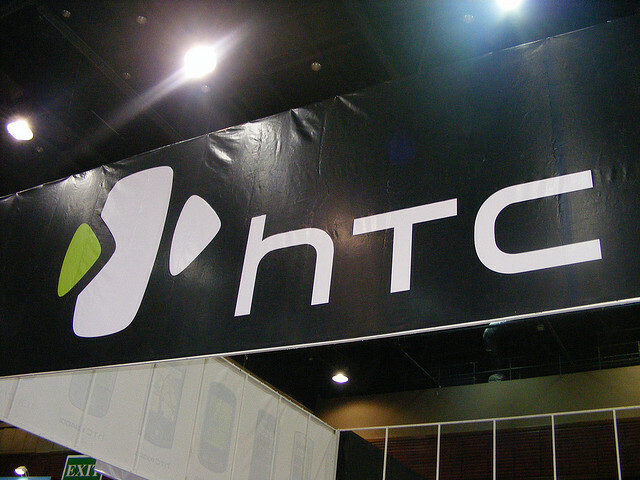 If the court documents are correct, the six employees received $1.1 million in kickbacks for helping to facilitate the movement of HTC’s information. On top of the charges regarding the employees theft, they are also facing fines and jail time for falsifying invoices and then presenting them to their superiors at HTC. Had the theft gone unnoticed, the employees planned on using HTC’s secrets to build up a new phone design company in China and Taiwan. Taiwan’s Trade Secrets Act will allow prosecutors to seek as much as 10 years in jail for each of the employees involved in the case. The fines may increase into the tens of millions if the courts find that more than $1.6 million was acquired illegally and based upon the amount received from the kickbacks, it is possible that the employees made the additional $500,000 to push them over the line. Although little has been said about some of the employees, the media has been able to attain information regarding Chien, as he was the most significant person involved in the crimes. Current reports state that Chien did not show any remorse for stealing the information and sharing it with business partners and as a result, the prosecutors are seeking maximum penalties against him. With Taiwan’s recently revised laws, those penalties could be 10 years in jail and millions in fines. Some of the other employees have already settled their issues with HTC and while they may be out of a job (assuming HTC fires them) it is likely that they will be able to avoid jail time or at least receive a smaller sentence than Chien.